The Admin team (Carolyn, Haden and Amy) played Hooky today for a couple of hours to get pedicures and lunch together in honor of Administrative Professionals Day. We have so much gratitude for all the things that they do for Focus therapists and patients. All the little details that go into patient care often make the biggest difference. 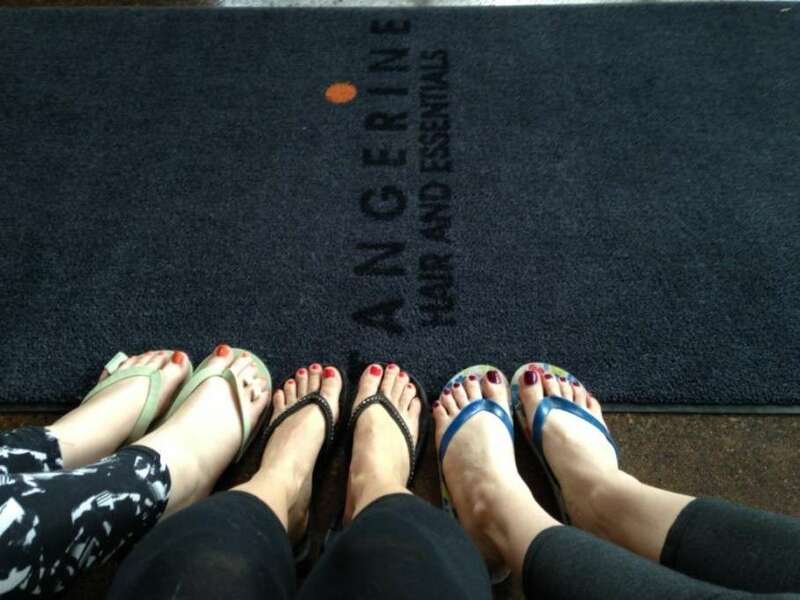 Thanks to Tangerine Salon and La Magie for a delightful break!